Lieutenant Lorraine Page had everything -- a devoted husband, two beautiful daughters and an impressive career with the Homicide Squad. It's impossible to believe that she could be thrown out of the police force and end up on Skid Row. Lorraine's ex-colleagues soon forget her, as the hunt for a nightmare serial killer spirals into an all-out search for a missing witness: a victim who escaped. 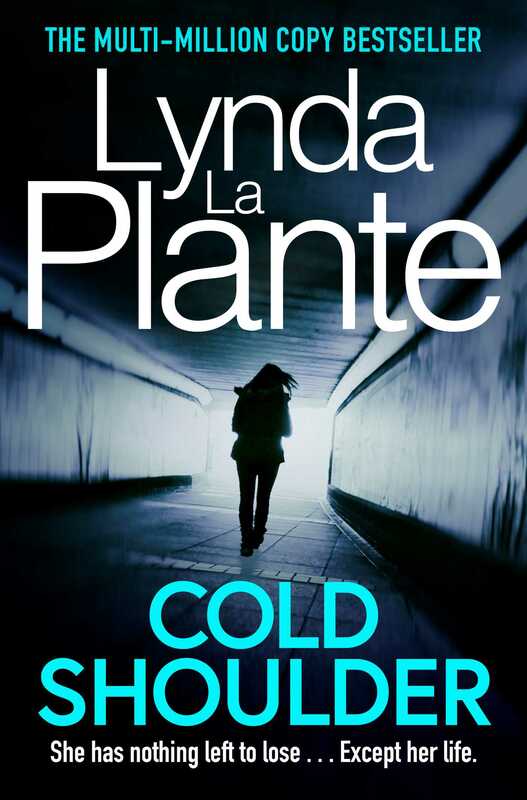 Lynda La Plante's many novels, including the Prime Suspect series, have all been international bestsellers. 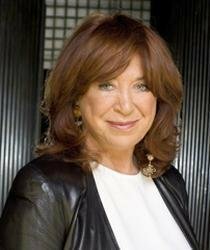 She is an honorary fellow of the British Film Institute and a member of the UK Crime Writers Awards Hall of Fame. She was awarded a CBE in the Queen's Birthday Honours list in 2008. She runs her own television production company and lives in London and Easthampton, New York. Visit her website at LaplanteBooks.com.